Today January 27th, is Family Literacy Day. A special national day created by ABC Life Literacy Canada in 1999 to raise awareness about the importance of reading and engaging in other literary activities as a family. 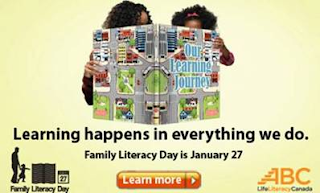 Hasbro Canada has partnered up with ABC Life Literacy Canada in support of Family Literacy day. Board games such as Monopoly, Scrabble and The Game of Life are wonderful ways to teach reading and number skills while having fun as a family. I remember playing the Game of Life with my brother and parents growing up. I thought it was neat how you spun the wheel (kind of like wheel of fortune) and went through the board which represented stages of life from marriage until retirement. I definitely want to get this game for our family in the future. Since it happens to be a PD day here as well as Family Literacy Day, I think it's a great opportunity to turn off the tv for the afternoon and just read or maybe play one of our kid friendly games. We have so many books and to choose from in our library downstairs! For more info about family literacy day visit www.familyliteracy.ca. 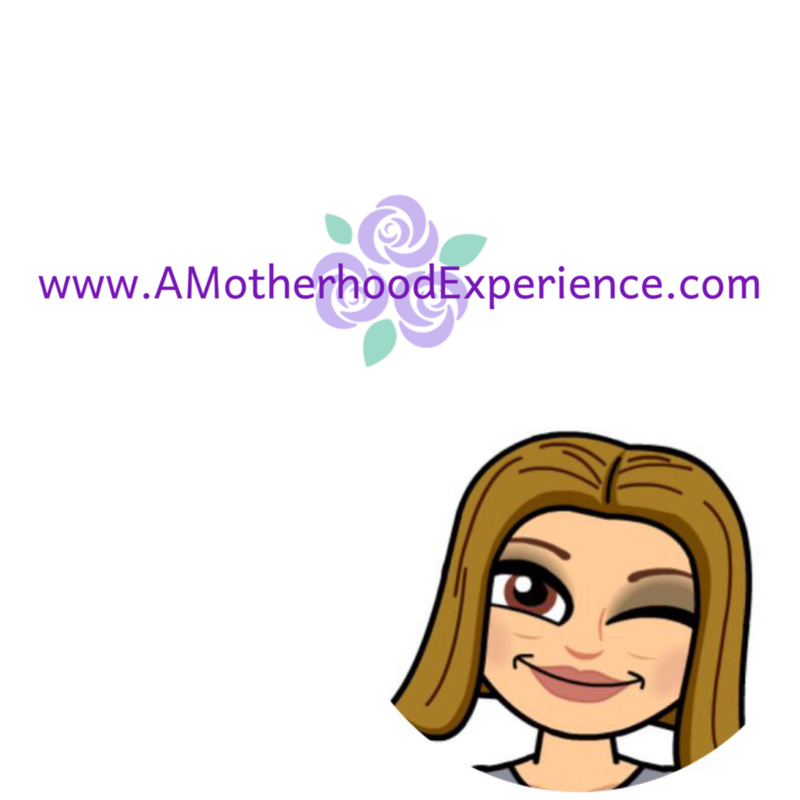 What do you do to get your family reading? I read to my daughter nightly. It looks like the library have some great events on today. Potty training: He's finally getting it! Update: Jr Kindergarten registration, Maybe? Jr Kindergarten registration - Maybe? You're NOT invited - A Story About Friendship.